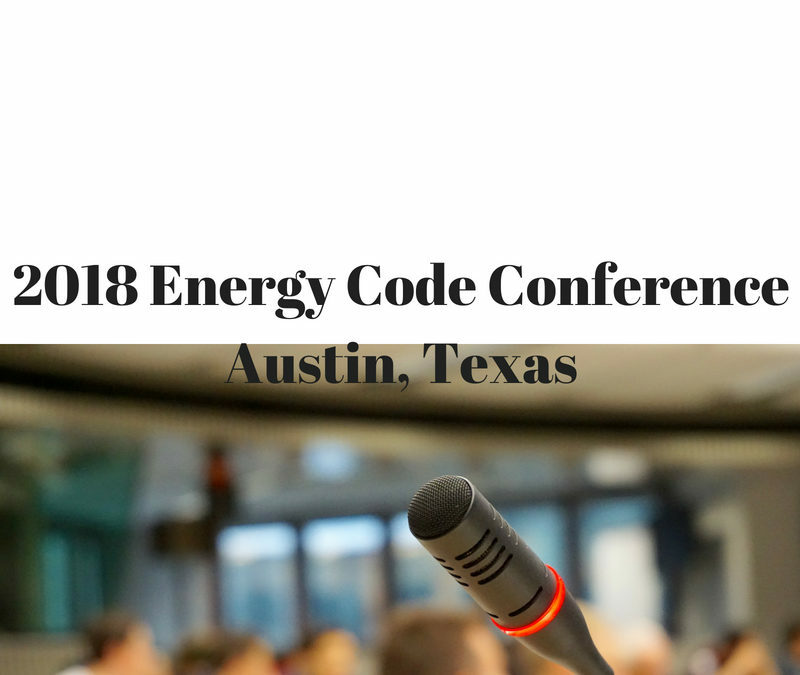 2018 National Energy Codes Conference Austin Texas | $79 RESchecks & Manual Js. $79 Any Plan. Any State. We at Rescheck.info and the Reschexpert blog are excited to be taking part in the 2018 National Energy Codes Conference. In all we have 12 members present at the conference. This conference is being held July 15-17 at the ATT Executive Education and Conference Center at the University of Texas Austin. The Pre Conference Workshops yesterday were very informative and each of our cohorts had positive feedback on the information and presentations provided. The Welcome Reception last night was warm and inviting and allowed for ample time for our colleagues to meet and greet each other. Today is the start of conferences so making time for a Reschexpert blog post was difficult, but I was still able to fit this in between conferences. We will continue with the conference today and tomorrow before doing the ICC Energy Code Workshop on Wednesday. So far the highlights of our trip to Austin, TX for the 2018 Energy Codes conference have been, Energy Codes 101, What’s New in Codes, and most importantly the Rescheck and Comcheck basics crash course that was all part of the Energy Codes Bootcamp. We also enjoy the continuing education because as our Energy Codes change and grow we must increase our knowledge along with that in order to provide the best Reschecks, Manual Js, Manual S, and Comchecks in the industry. We are also enthused to meet the building officials, builders, educators, researchers, architects, trade associations, state energy officials, manufacturers, and policy makers that we work with every day in our course of business. This conference has been fantastic so far and our dozen team members all agree that they cannot wait to learn more about the IECC 2018, Reschecks, and all the new energy code happenings in the coming days.